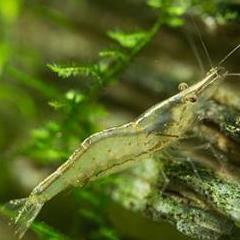 As well as lowering the pH and removing some toxins from the water, they also act as a food source for some shrimp. The dry leaves should be stored in a cool and dry location. When ready to use, wash and put into the tank. You can either weigh it down with a rock or let it sink which usually happens after 24-48 hours.